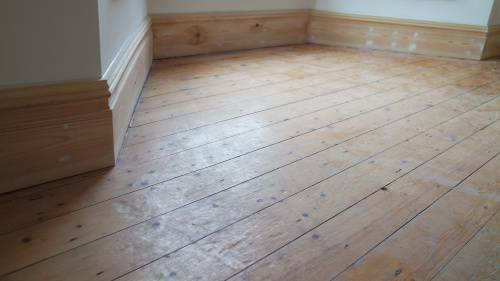 This is a living room we have been renovating on and off over the last month. 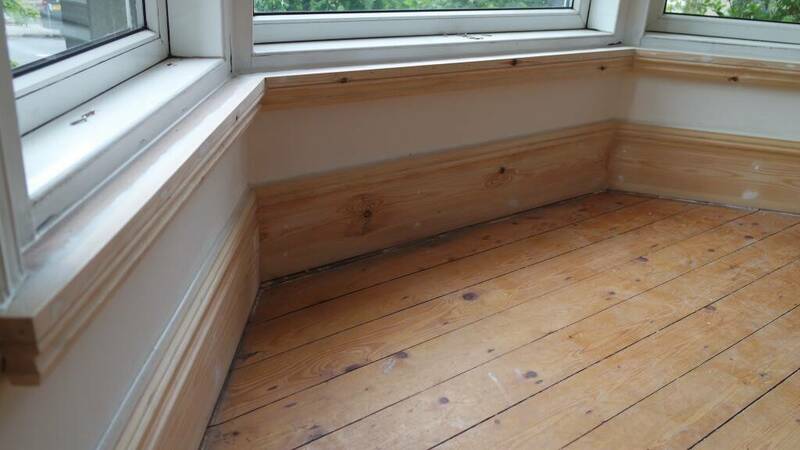 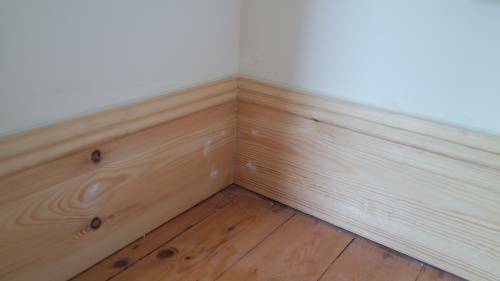 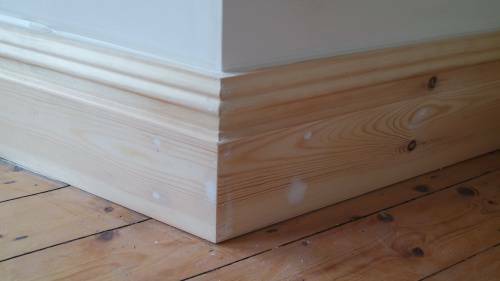 once the plaster work was dry and the plaster was primed with a base coat we fit these majestic 9″ redwood pine skirting boards. 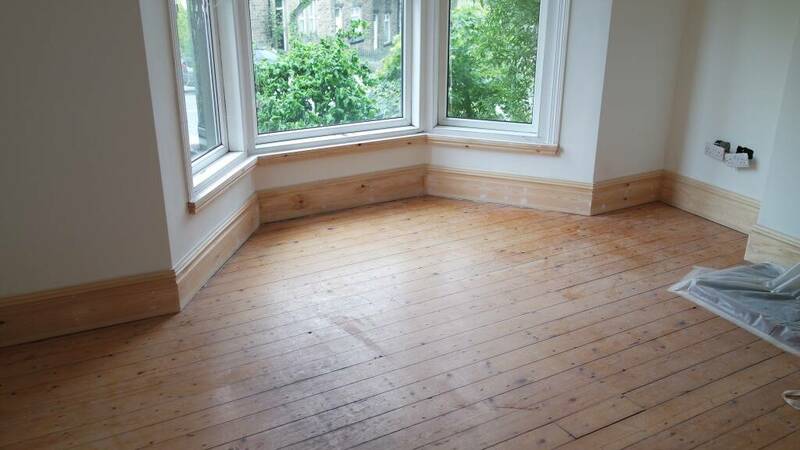 Very in keeping with the house being a victorian build in Skipton. 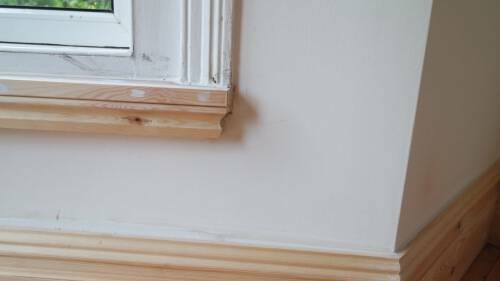 Our joinery team set about fitting the skirting firstly by Building the door casing out and fitting ogee arcatriaving around the door. All the skirting with an internal corner is scribed and external corners are calculated with a angle finder. 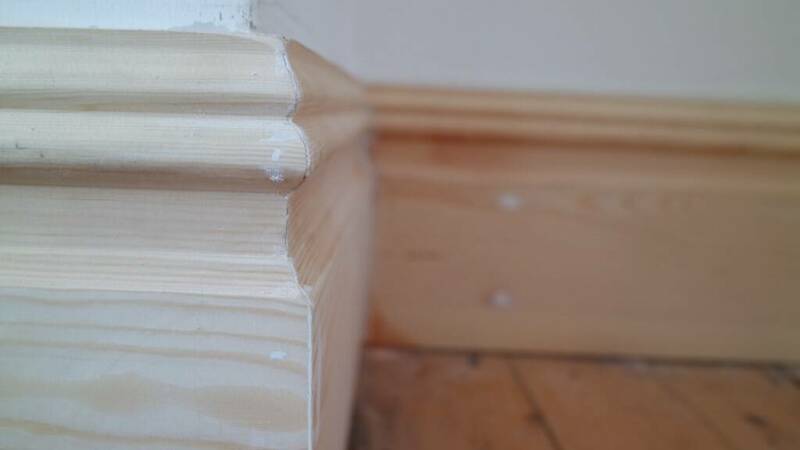 Our joinery team fit the skirting with two vertical plug and screws to keep them plumb as the wall will allow and quick dry expanding foam to brace the moulding around the top. All external mitres are glued and pinned with 32mm pins. 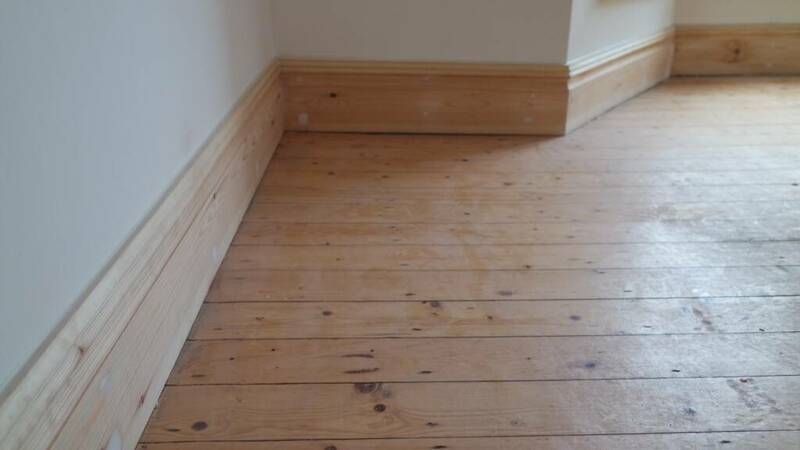 We tend to fill sand the wood work as we go on so its ready for decorating. 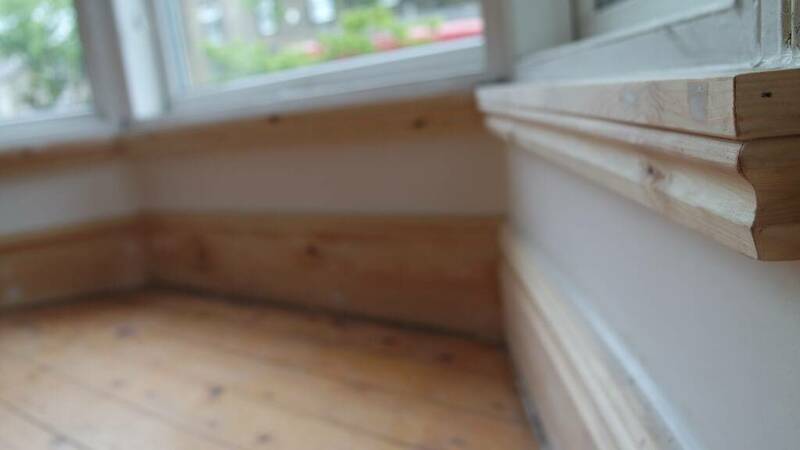 The ogee arcatriaving was fit as a feature below the bay window. If you are interested in us taking a look at any of your joinery needs, head over to our contacts page and drop us a email. we work local around Skipton but do travel further afield. have a look at our video of the job below.